“We tried Google Ads, but never got any return out of them.” This is one of the most common phrases we hear when someone is reluctant to invest in Google Ads. I really don’t blame them…I see it all the time where a company or agency just throws a loose campaign out into the ad world with no solid strategy, so it spends but doesn’t convert on a level that makes sense for the ad investment. There are times when Google Ads just doesn’t make sense when the goal is monetary conversions and the ROI just isn’t enough. The cost is simply far too high for the return to make sense. However, the majority of the time it is simply a case of missed opportunity and/or campaigns with little to no strategy. Performing an audit on your Google Ads will give you an in-depth view on what has been tried, what has been missed, and where you can go from here. A full audit should include every type of campaign that Google has to offer, even if you haven’t run them before. Your favorite ads on the internet! Or not. These are the ads that play before, during, on or around YouTube Videos. They can be annoying but if targeted properly, they can be priceless for the advertiser. Admit it…there has been at least one ad you’ve clicked on before, right? That’s some fine-tuned, proper targeting. That’s where the money is at! I can’t stress enough how important it is to understand (once again) that the Display Network is not usually your friend. It’s a quick way to spend money. There are few instances where you would use the display network, but for most people’s strategies, you want to turn this off. The Video partners on the Display Network is defined by Google as, “Video partners extend the reach of video ads to a collection of sites and apps in the Google Display Network. Including video partners will help you reach new audiences outside of YouTube.” In short, your ads on the display network will not be within YouTube. Rather, on completely different video sites that Google partners with. The results in the red box are Google Search Ads. These types of ads go much deeper than other types of campaigns by being able to use extensions and other detailed features. On search partners sites, your ads can appear on search results pages, on-site directory pages, or on other pages related to a person’s search. Finally, we’ll touch on ad extensions. I absolutely love utilizing different extensions, and there are so many different types and ways to use them, the presentation and data are both incredibly valuable. 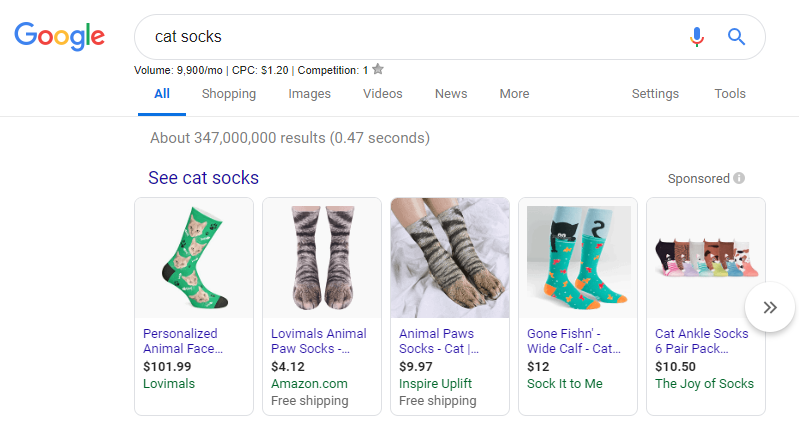 Here’s a preview of the different types of extensions you can use within Google Search Ads. You don’t have to use all of them. 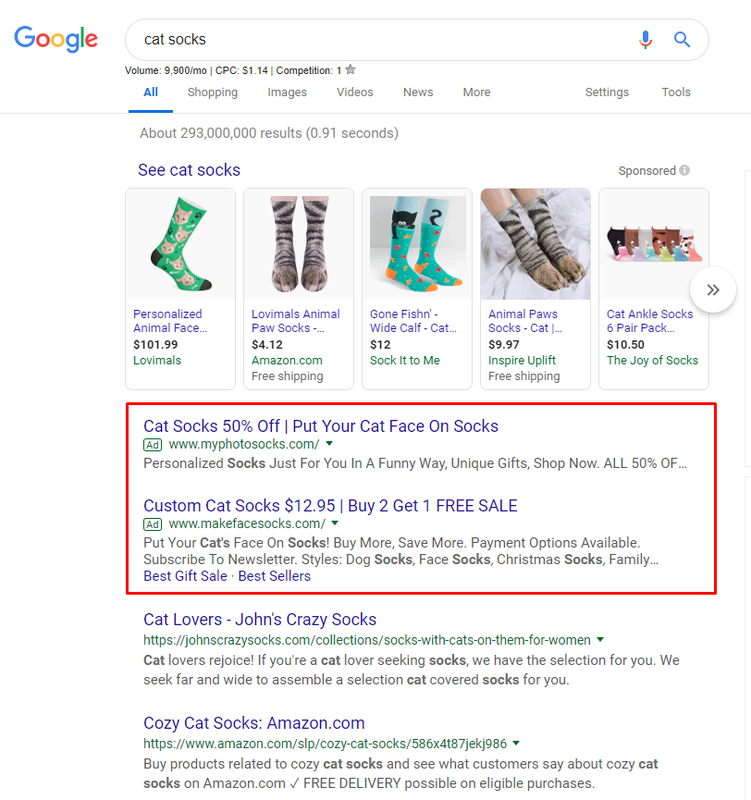 Some just don’t make sense for what your ads are portraying, but when you can utilize ad extensions, do so to the fullest. Each extension has a plethora of options to utilize and A/B test. You can easily find yourself going down a rabbit hole within extensions, so make sure what you’re doing is precise, targeted, and in line with your overall strategy. In short, if you’re one of the many who have tried Google Ads and have not seen a return, ask yourself if you’re sure you’ve fully taken advantage of what we discussed above. Are there areas where you haven’t explored yet? Are there features within a campaign you haven’t tried yet? Google is always changing and expanding, so keep on top of the trends and new features you can use within ads to make sure you’re capitalizing on your ad investment. If you haven’t tried some of these tactics, I highly recommend giving them a shot before swearing off Google Ads forever. If you don’t try, you’ll never know.